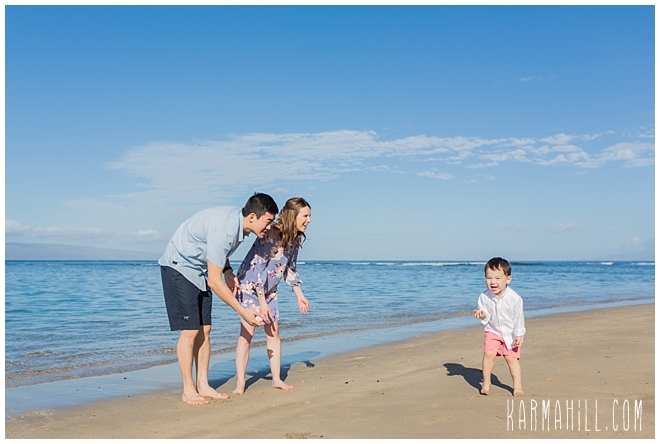 Colorado crew - The Wang Family - were an absolute joy to spend a spectacular West side morning with. 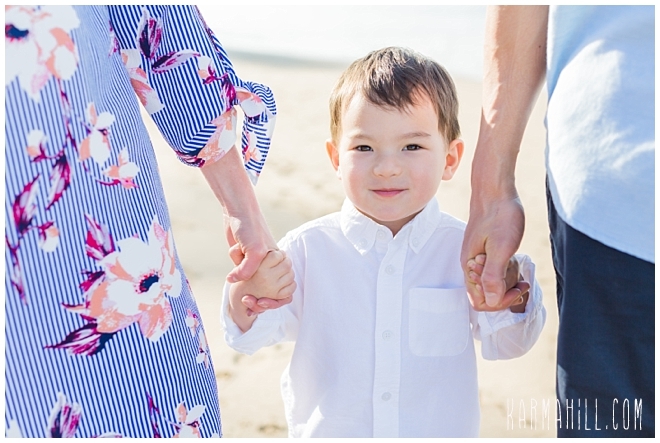 With two and a half year old, Marik, holding court as the cutest toddler you'd ever want to meet, there was no shortage of smile inducing antics as the sun crept higher in the sky. 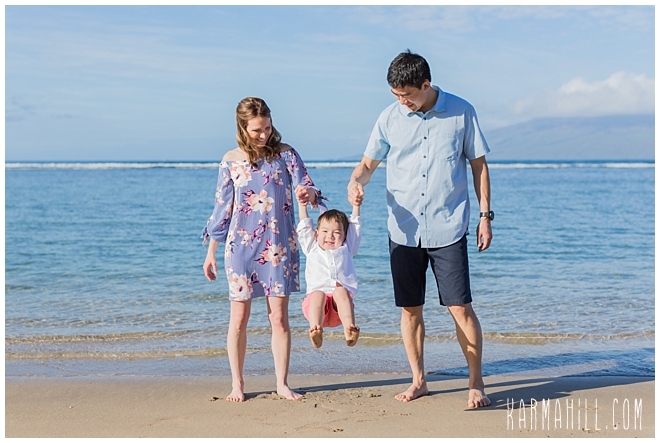 Tossing out his favorite catch phrase of the day, 'cheese balls,' they were all in stitches as we captured the Maui Family Portrait to commemorate this fun filled family vacation. 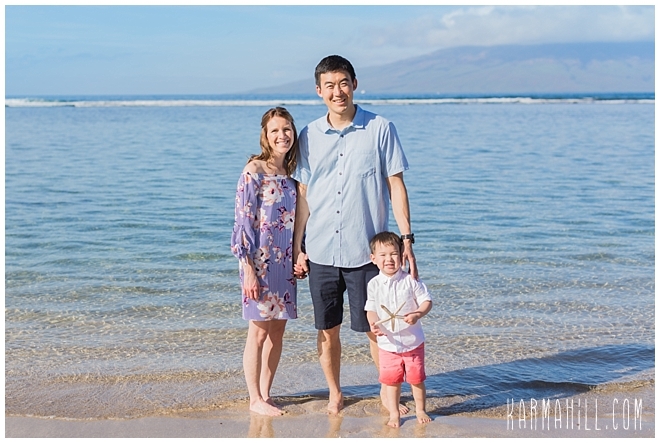 The setting was pristine as the crystal clear water sparkled and teased the shore of the Lahaina's Baby Beach. 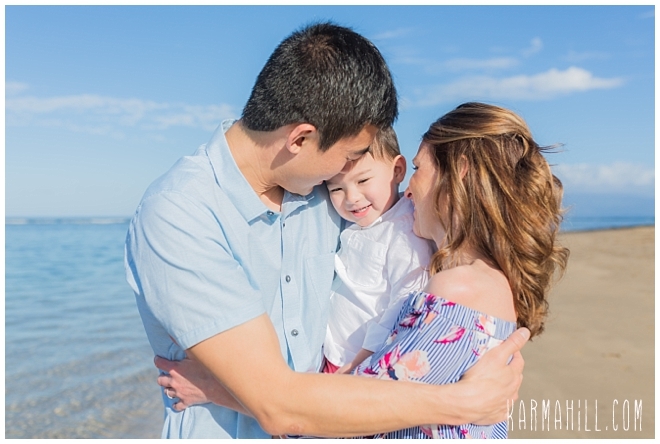 We are so grateful to get to spend precious moments like these with incredible families that so obviously adore one another. 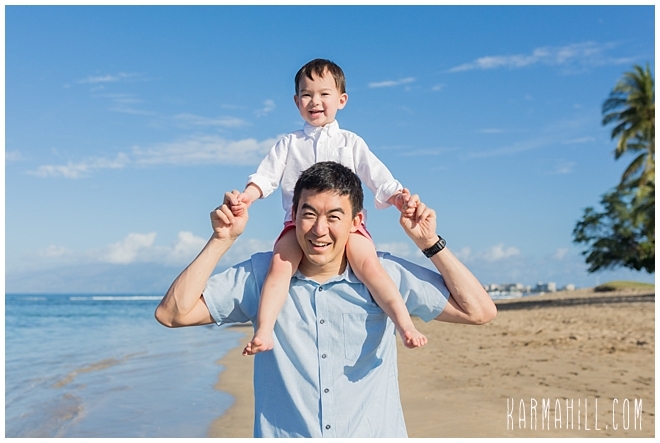 Thank you, Wang Family, for letting Karma Hill Photography be a part of your travel plans. 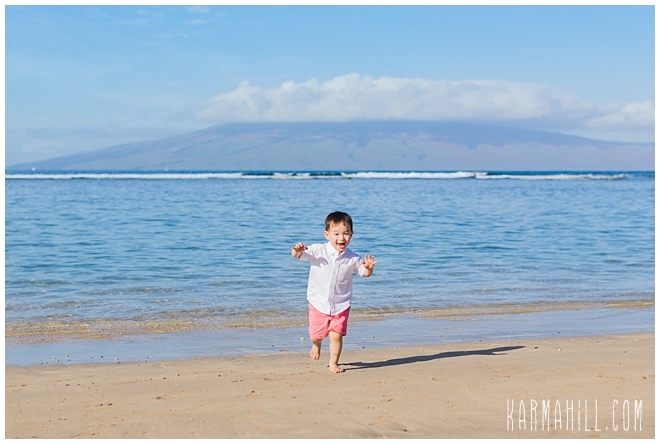 Until we meet again, Warm Aloha!!! 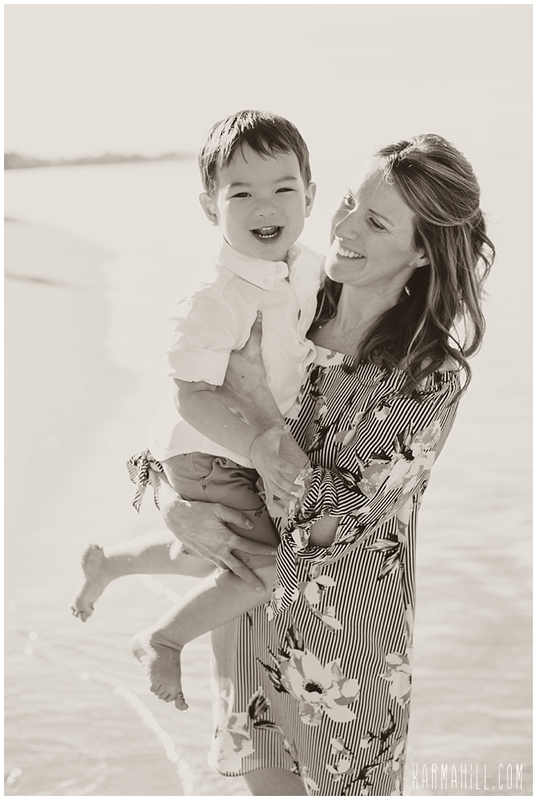 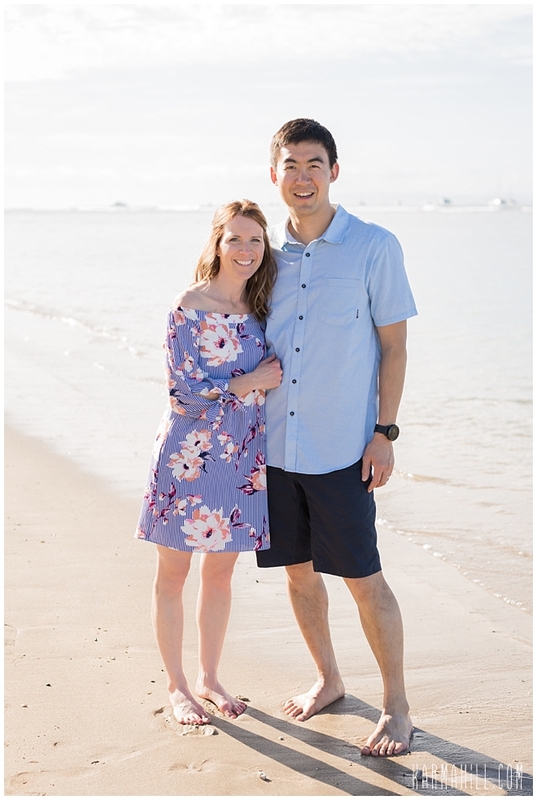 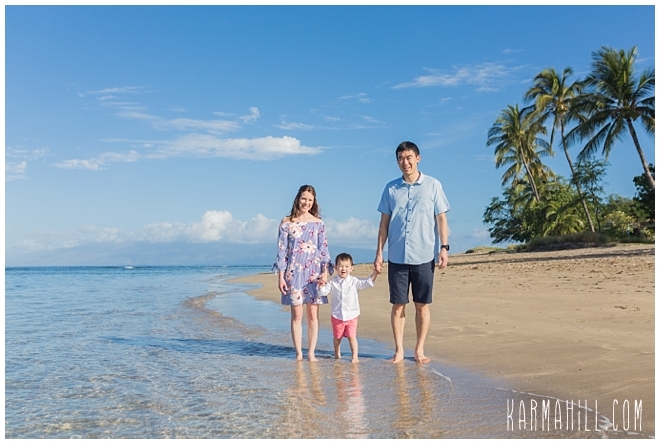 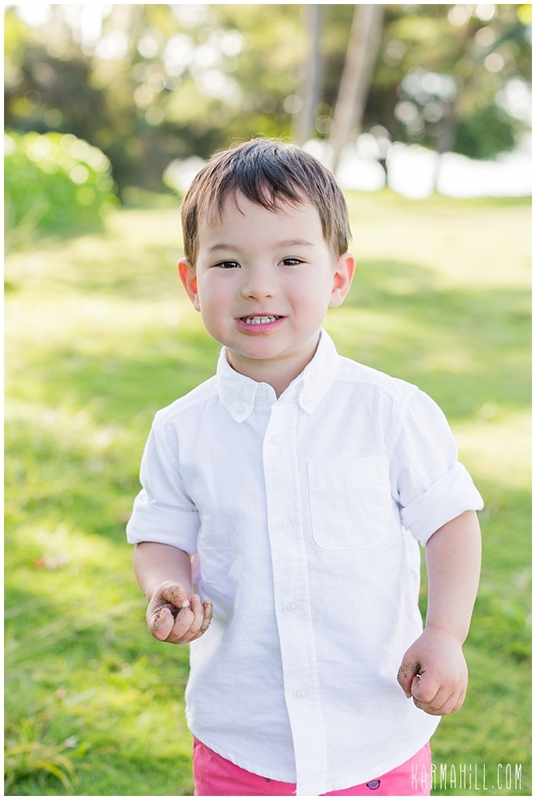 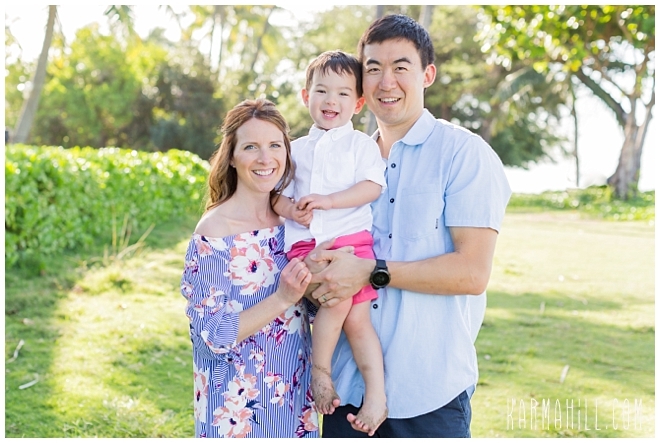 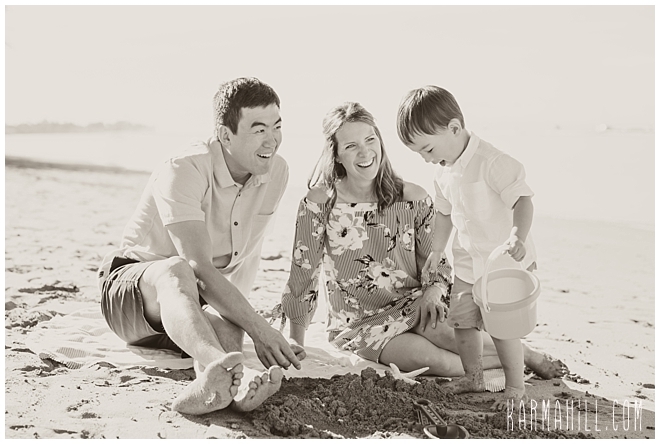 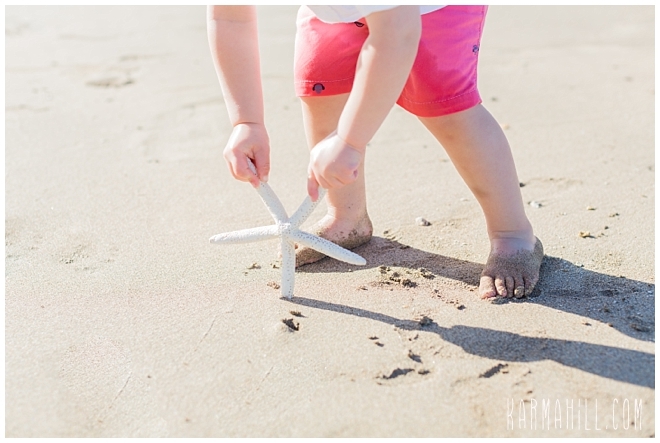 Check out our last Maui family portrait with the Chan-Stewart Family!